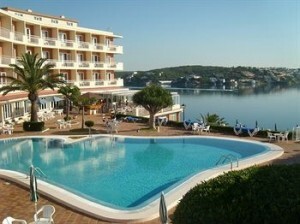 Menorca has an exceptionally high number of quality wheelchair accessible hotels, villas, resorts and apartments. Please note that by publishing this selection of wheelchair accessible accommodation, there is no commercial gain to our company. 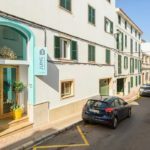 Below is a list of hotels and other accommodation types that are recommended by the Menorcan Disabled Association or have been audited by either Tour Operators or the Spanish Quality Hotel Industry Organisations. Where the number of adapted rooms has been included, means that the hotels have submitted this information to us for publication. 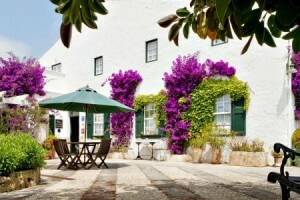 Ferreries, a quiet town in the centre of Menorca within easy reach of everywhere. 20 minutes from the beaches and main tourist resorts on the island. Come and meet us and we’ll make you feel at home! 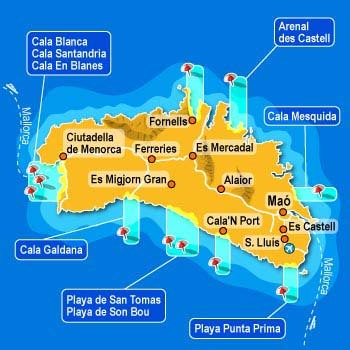 Located on the south coast of the island of Menorca, among the population of Ferreries and the tourist resort of Cala Galdana. Cala Galdana, Trebalúger, Cala Mitjana and Cala Mitjaneta, Macarella and Macarelleta, Cala Escorxada or Binigaus. Very popular hotel with senior guests. Colonial style. 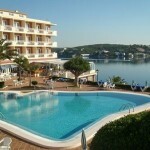 Lift down to the harbour of Mahon close by where you will enjoy a busy and colourful vibe. Lift to 1st floor reception, breakfast room and to rooms. Our main goal is your comfort. The quiet and familiar atmosphere of the hostel will allow you to relax and rest in order to fully enjoy your holiday. promenade with restaurants and cafes close by in the fishing harbour of Cales Fonts. 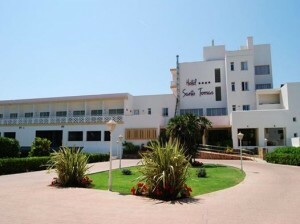 Popular hotel with senior guests and those with limited mobility- No beach, great sea views. 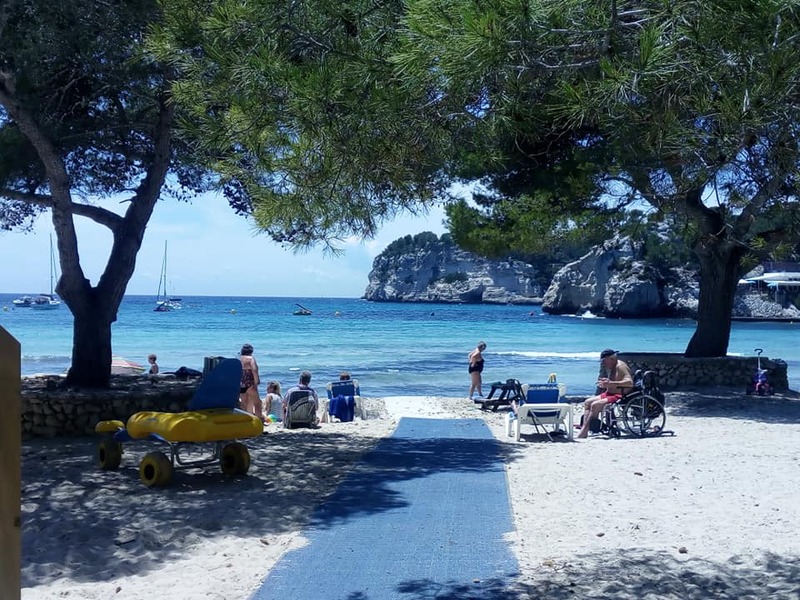 It is a very popular resort despite having no beach due to the lovely promenade and restaurants that are located close by in the fishing harbour of Cales Fonts. which is in walking distance from hotel. Popular family hotel in elevated location of Calan Porter. The beach is down a very steep hill from the resort so not recommended for mobility scooters or wheelchair users. You need a car with a portable mobility scooter. 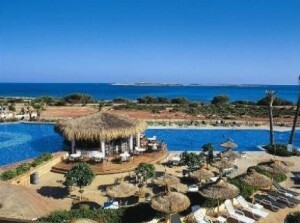 Resort is family orientated with plenty of bars and restaurants. Most pathways are accessible. 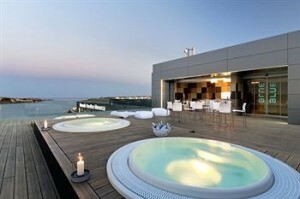 Located up the hill from Accessible Punta Prima beach! The Club is family hotel with a club village feel. 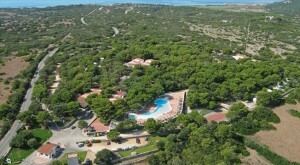 Very popular with families as is all inclusive and has excellent facilities. 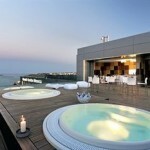 The Prestige is intimate, adult only with 1 bedroom luxury apartments. device to help guests to access the main pool). Very popular hotel with seniors who come back year after year. Some restaurants and bars in the area. Separate shower room with disabled wheelchair access. All the rooms are on the ground floor and the entrance to the villa is flat. 1 walk in shower with one step into the shower. The Shower is not very spacious. 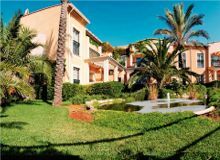 All that Binibeca has to offer is on your doorstep – ideal! All rooms are on the ground floor and entrance is completely flat. 1 walk in shower with a small step into the shower. 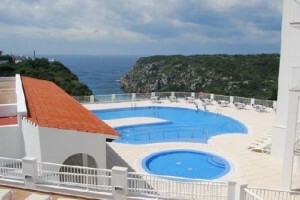 Great location as walking distance to the sandy beach of Binisafuller and a lovely restaurant. All rooms are on the ground floor with 1 small step onto the entrance of the property. 1 spacious walk in shower with no step. There are 2 steps down to the pool area from the villa. The room is situated on the ground floor of the hotel and has big windows (no balcony). It has wide entrance and bathroom door and plenty of space (in the room and the bathroom). No other facilities in the room. All the public areas as well as the entrance of the hotel are provided with ramps. Car needed or a pavement mobility scooter! from the accessible beach and resort of Son Bou. We have made some major changes at the Jeni Hotel in order to offer our guests an even more comprehensive and enhanced service. A terrace-garden with jacuzzi, sauna, heated swimming pool with a retractable roof; an additional 8 suites and 16 rooms equipped with the latest hotel services; All in all, a top class hotel. 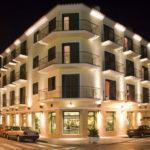 Popular adult only hotel located just a stone’s throw away from accessible beach and accessible pathway behind the beach. 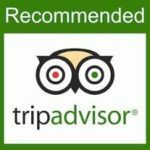 The best sunsets on the Island and many restaurants are wheelchair accessible in this quiet and very family orientated resort. 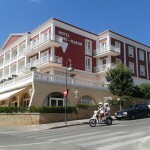 First hotel ever built in Santo Tomas that has guests returning for more than 25 years! 2018 – BRAND NEW adult only luxury hotel located just a stone’s throw away from accessible beach and accessible pathway behind the beach. The best sunsets on the Island and many restaurants are wheelchair accessible in this quiet and very family orientated resort.